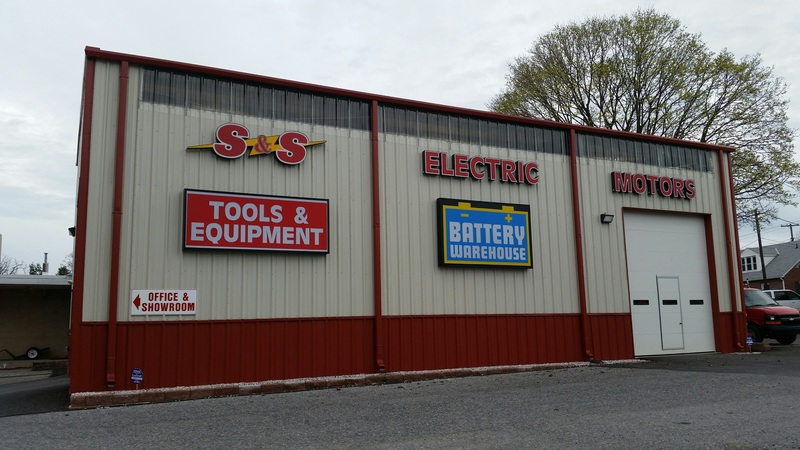 About Us at S & S Electric Motors, Inc.
S & S Electric Motors, Inc. is a family owned and operated business. 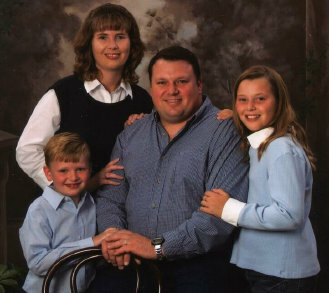 As the third generation takes the helm we continue to offer you, our customers, the personalized service rarely found in today's Business World. We started our operations in 1960 as an electric motor repair company. As the business operation has passed from one generation to the next, we have diversified and expanded into many different areas of sales and service. At S & S Electric Motors, Inc. we strive to combine the wisdom and experience of yesterday with the flexibility and ingenuity of tomorrow. Our services don't start with the order or end with the delivery; we support and repair what we sell. Our customer service goals include providing a quality product at an affordable price. "Service Is What We Are All About!"